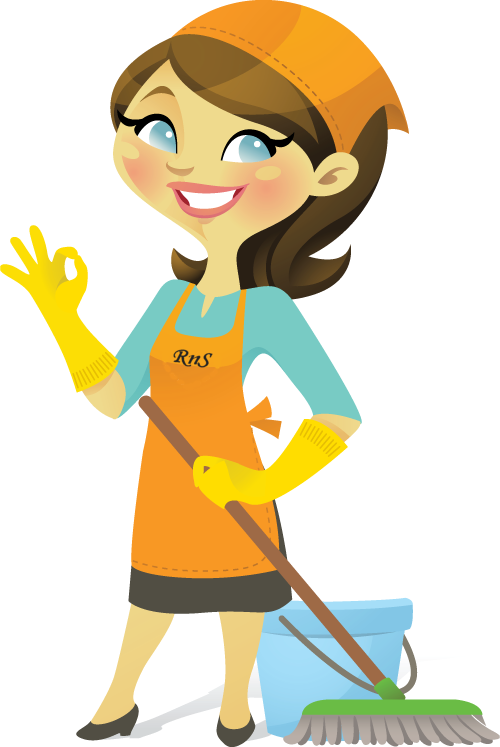 Please feel free to contact us via Phone or Email or even Whats-app for any information regarding our cleaning services. To get a quote the same day click on our Quote Request button and we will send you a quote as soon as possible. 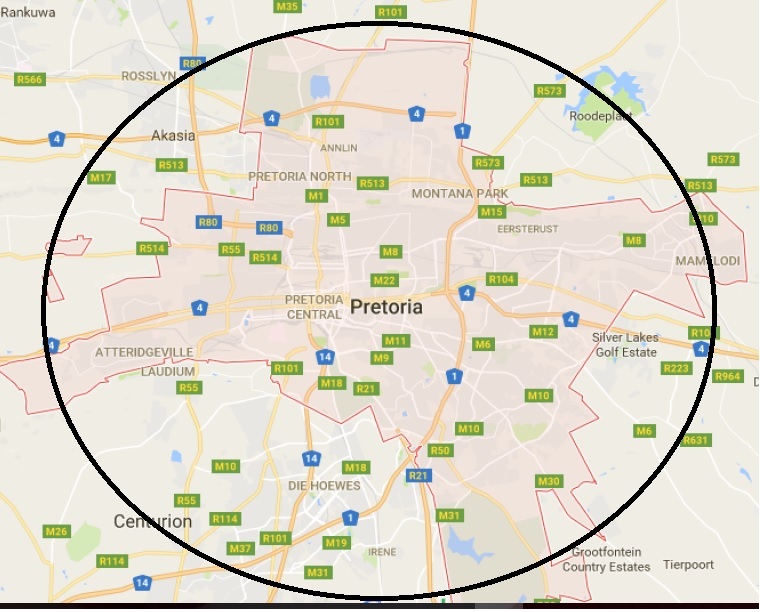 Our areas we work in is indicated on the map below. Some of the areas on our borders we might not be able to help you. .